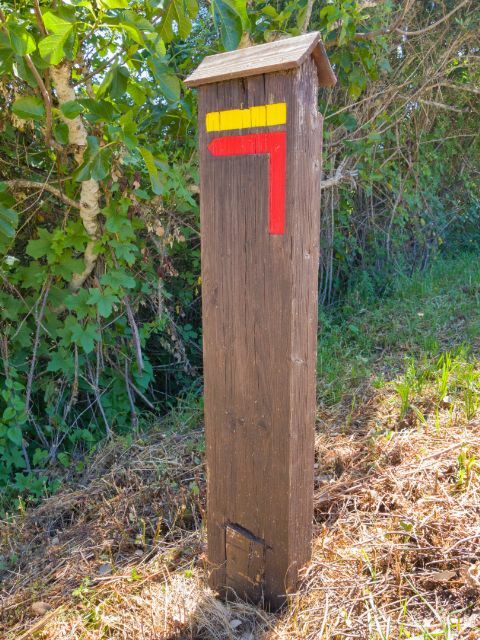 A great way to get out and see the nature in the countryside is to follow waymarked trails. Not many people are aware that these trails exist, so I thought I’d share some information for you to get out and explore the Algarve on foot. Many of these trails are also accessible on bicycle. One of the trails comes right through the area I live in and creates a loop through São Marcos da Serra. The Tourismo de Portugal has an English leaflet which explains how to read the signposts and also lists all the routes with maps.